In the big data era, data storage is one of the cores in the whole information chain, which includes production, transfer, sharing, and finally processing. Over the years, the growth of data volume has been explosive. Today, various storage services need memories with higher density and capacity. Moreover, information storage in the big data applications should be green, safe, and long life. 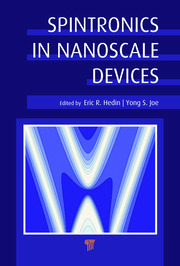 The storage density of memories was largely enhanced in recent years because of the rapid development of nanotechnology. The minimum feature size of optical, magnetic, and electrical memories is already at the nanometer scale. 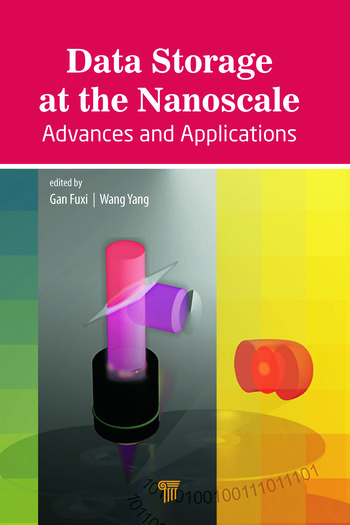 Furthermore, the interdisciplinary cooperation of nanotechnology can facilitate the development of data storage technology to achieve higher operation speed, lower power consumption, and increased retention time. 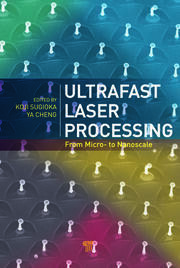 This book compiles the cutting-edge research progress of nanometer-scale data storage. The main topics covered include optical memory, random access memory, magnetic memory, and hybrid memory. 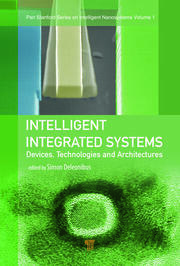 The text emphasizes more practical methods for data storage development and applications. Gan Fuxi is professor at the Shanghai Institute of Optics and Fine Mechanics (SIOM), Chinese Academy of Sciences (CAS), and Fudan University. He is a pioneer in the development of laser materials and optical data storage technology in China. He was elected a member of the CAS in 1980 and a fellow of the Third World Academy of Sciences in 1994. He is a fellow of the Optical Society of America and the International Society for Optical Engineering. Wang Yang is professor at the Laboratory for High Density Optical Storage Technology, SIOM, CAS. His research interests include laser-induced phase transition, optical memory materials and physics, and optical disk technology and applications. He is co-author of more than 70 scientific papers and 20 technical patents on data storage materials and technology. He is a member of the technical program committees of the International Symposium on Optical Memory and the International Symposium on Optical Storage.